Graham Mutton joined the financial services industry in 2001. 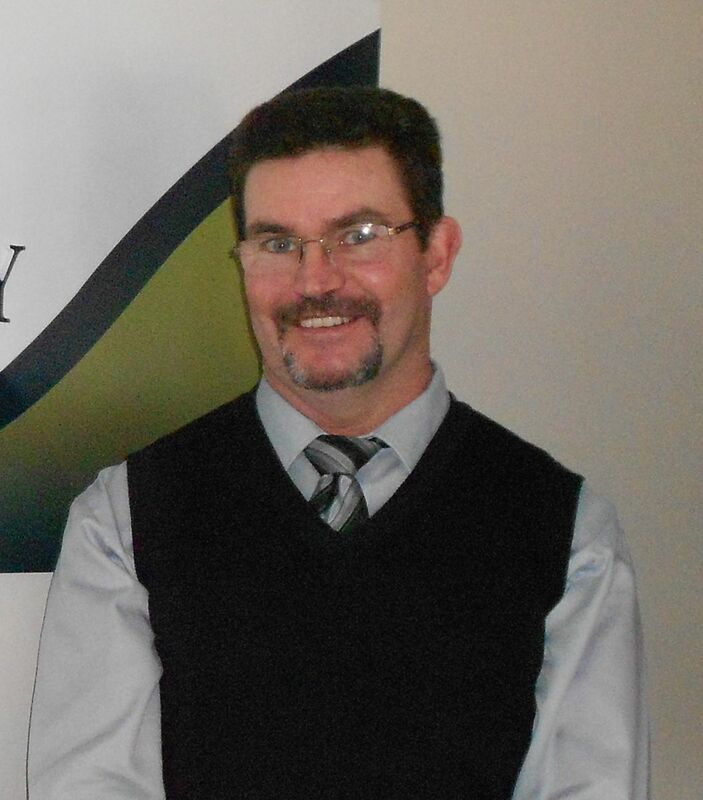 Graham initially started as a financial planner with one of Australia's major banks. In 2003 he joined Peter Harman at Aon and took over the business in June 2007. Graham is married to Therese and they have two children, Adam and Eloise. Graham is an "apprentice in training Grey Nomad" and enjoys most sports, particularly AFL and NRL. He is a keen fan of Casey Stoner of Moto GP fame and any other Aussie "flying the flag" on the international stage. Jazmin Kearney is responsible for administration and client support as our Client Service Administration Officer. 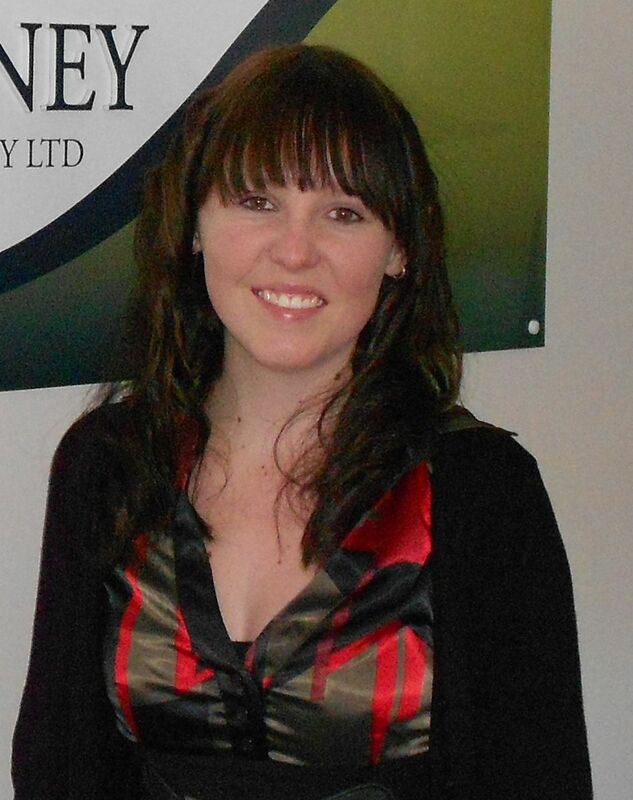 Jazmin joined us in November 2012 and is commited to providing exceptional client service.